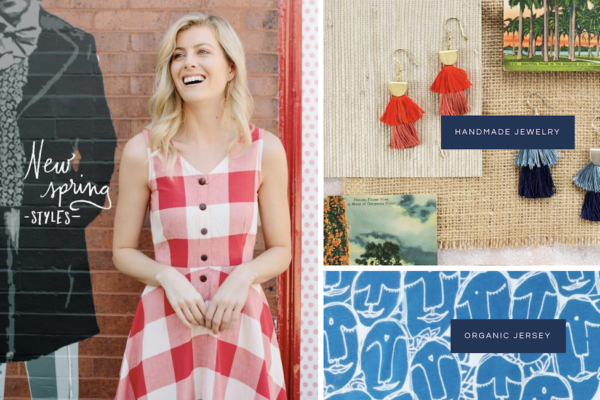 Created exclusively for conscious entrepreneurs and activists who want to live their purpose, create true social change, and make money doing what they were born to do. Get started with 18 impact marketing secrets from 100 expert interviews! Thanks for visiting us, friend. If you’re like other Change Creators in our tribe, you’re tired of the status quo, motivated to take action as a leader, and want to make a meaningful living helping to reshape the world and build a better future for us all. Today there’s an infinite ocean of places to find the next “5 steps to get rich” but they don’t share your values or understand the impact you’re trying to have. It’s frustrating to be lost in that sea of fake profit-first business experts. We feel the same way and that’s why we started Change Creator. Business-as-usual is no longer an option, times are changing out of necessity now – it’s a revolution. The success of your mission is essential to protecting our planet now and for future generations such as our kids. 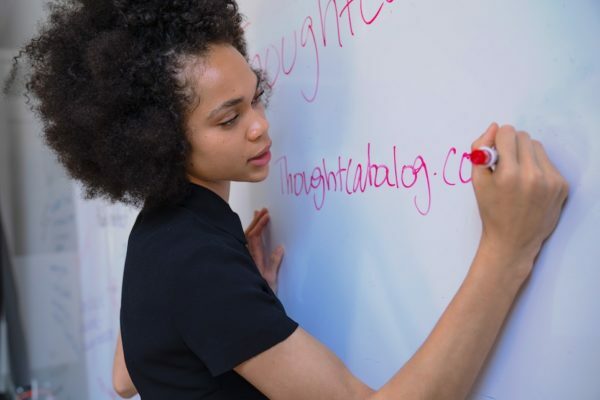 Our team works tirelessly to bring you trusted strategies from the top minds leading the business revolution, tools and resources that will empower your social change mission and grow your business. We’re proud to reach over 200,000 Change Creators in 150+ countries who are innovating true change in the world through the businesses they run. Read the story about why our founder started Change Creator for entrepreneurs like you. IT’S OUR MISSION TO PROTECT THE FUTURE OF OUR PLANET FOR GENERATIONS TO COME BY RESHAPING THE WAY WE THINK ABOUT BUSINESS AND EMPOWERING 5,000,000 CHANGE CREATORS TO SUCCEED WITH THEIR SOCIAL CHANGE SOLUTIONS THAT ADDRESS OUR MOST PRESSING PROBLEMS. Family. Health. Equality. Collaboration. Creativity. Empathy. Purpose. How we do business is changing fast along with the expectations and demands of the people around us. 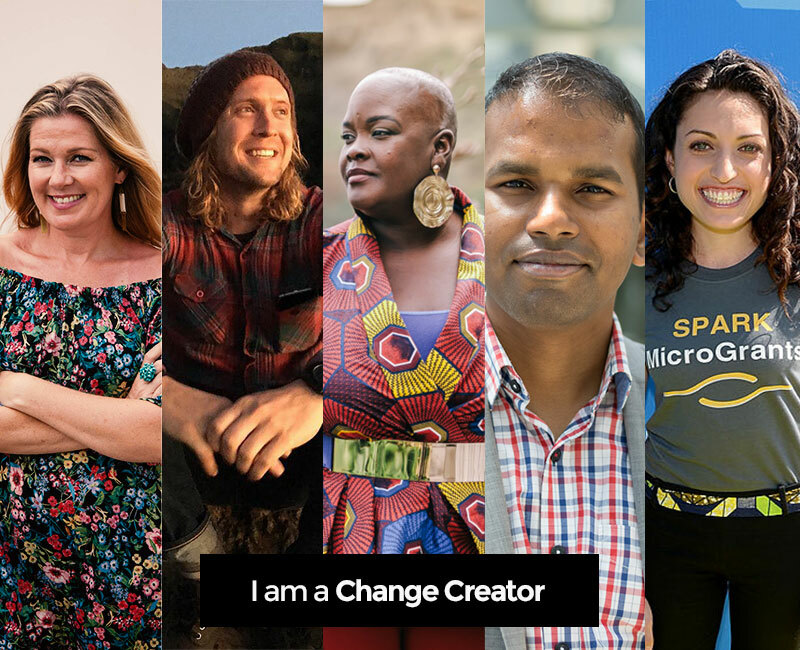 If you’re ready to be inspired by your peers with new ideas, check out some of our Change Creator stories here. 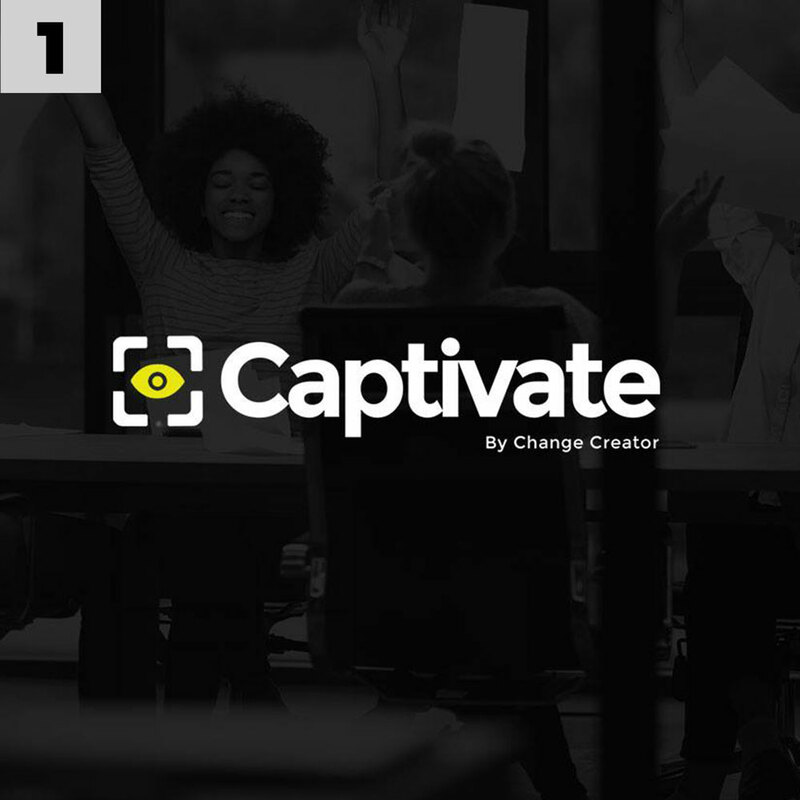 Our signature course, Captivate, gives you a deep educational experience that empowers your marketing by teaching you the magic behind storytelling. 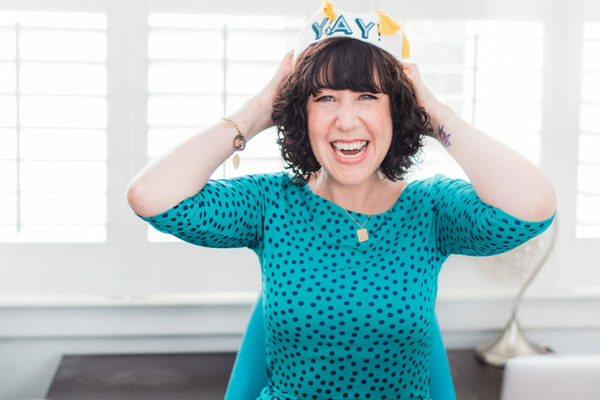 Put your founder story at the heart of your marketing through this 6-week program that offers 5 powerful modules with support from 10 experts. 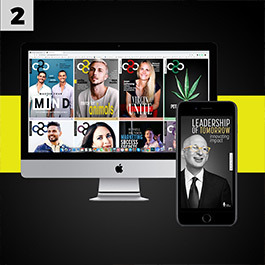 The magazine app was designed as our most accessible form of premium mentorship with new releases monthly. Easily read on any device for the price of a cup of coffee each month! 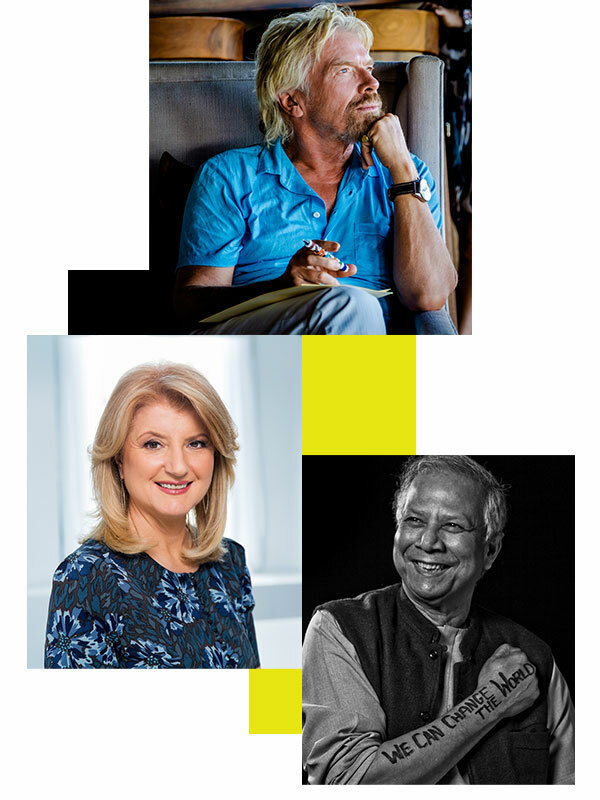 Learn proven strategies from a range of experts around the world, from Richard Branson to Jay Shetty to award-winning social entrepreneurs on the front lines. There’s something special about hearing from people first hand on our Podcast. Our founder interviews Nobel Peace Prize winners, young entrepreneurs and marketing experts to give you all the insights and strategies you need to propel your life and social change business forward. Subscribe to get a new episode on iTunes, Soundcloud or Stitcher every week! 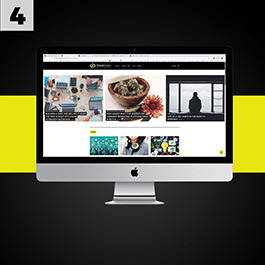 Our free content includes Editorial from Change Creator covering a range of important trending topics, essential tools and contributions from the Change Creator community who share their experiences and insights as a way to help other Change Creators and build their own credibility. TO WELCOME YOU TO OUR TRIBE AND GET YOU STARTED, HERE ARE SOME FREE GIFTS THAT WILL HELP YOU WITH MARKETING, LEADERSHIP AND SELF DEVELOPMENT. With Marketing For Social Impact, you will get the best marketing principles pulled from over 100 Change Creator interviews without having to listen to them. The leadership checklist outlines 11 proven leadership skills shared as advice from experts for Change Creators. Download our exclusive cover story and interview with Nobel Peace Prize Winner, Dr Muhammad Yunus.